It seems I prefer to sew pajamas from non-pajama patterns. 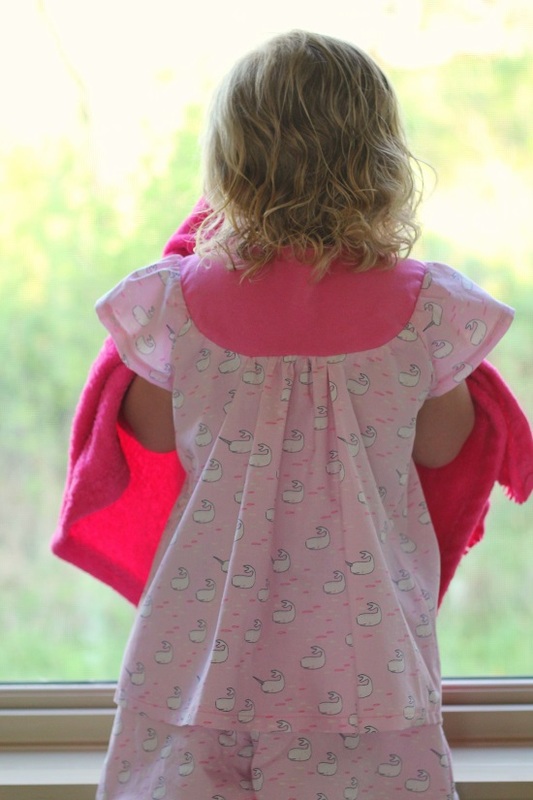 You can find a previous flannel nightgown here and another flannel set here. I've also done the opposite, and made an everyday top from a pajama pattern. Call me a rebel. This is my first summer pajama set. For this set, I experimented with the Modkid Tandy tunic. The pattern is intended for knit fabrics. During pattern testing I made a completely woven version without success. This time, I went with a knit yoke and woven body. Success!! The knit is a Robert Kaufman Laguna knit, and the woven fabrics are the Sarah Jane Studio Out to Sea collection. Tandy's favorite color is hot pink just like her lovey. She is quite attached to rubbing her lovey under her nose while smelling it. I'm attached to this memory we will have of her youth. 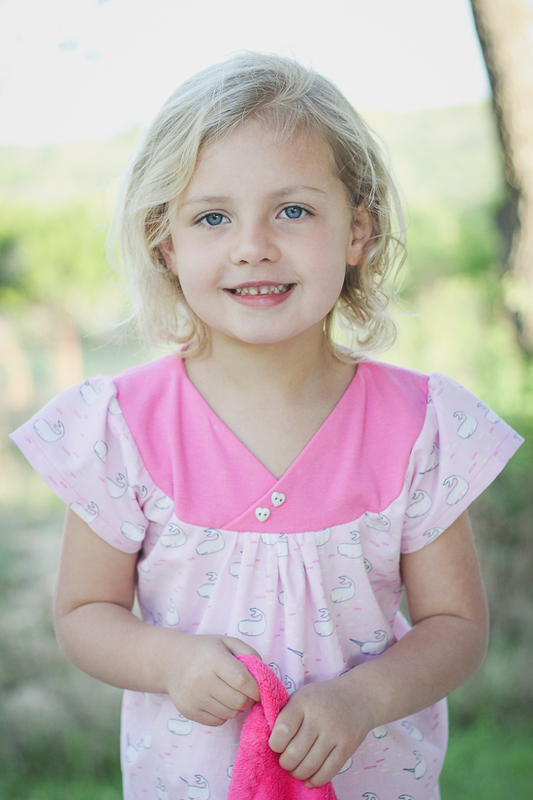 Tandy was looking through some of my buttons as I worked on part of this top, and she sweetly asked me to use the hearts on her pajamas. How could I resist?!? The shorts are simple, but still maintain some unique character. They have a wide leg more like culottes and a paper bag style waistband. 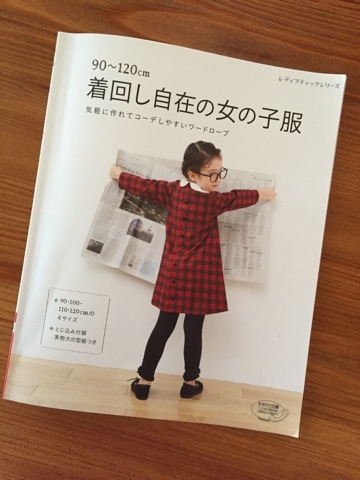 The pattern came from this Japanese pattern book I purchased in NYC at Kinokuniya. Now, here's how you can get in on the fun!! Along with today’s daily giveaway (see below!) there is also larger giveaway and a link up happening. Go to today’s post over at Lulu & Celeste to get the full details on how to link up and to enter the giveaway! Today’s prize is sponsored by Audrey & Tiffany and Kelly J Designs. 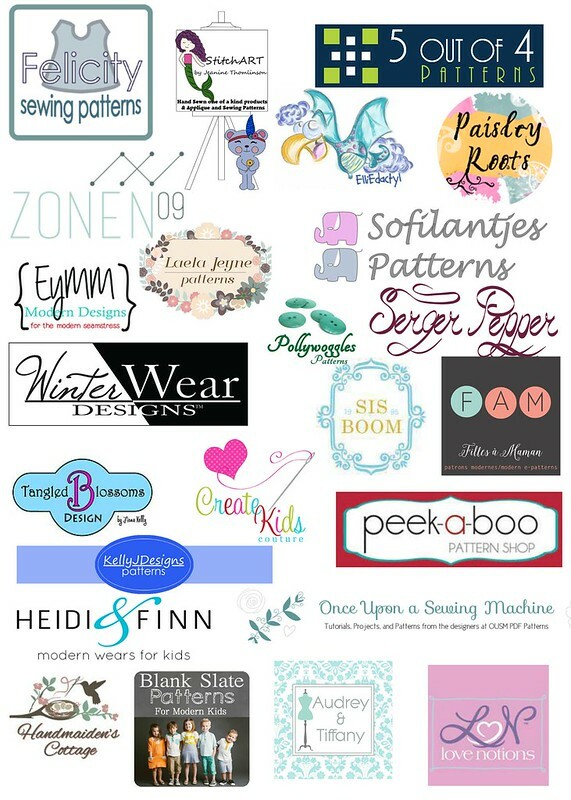 You could win 1 pattern of your choice from both shops! 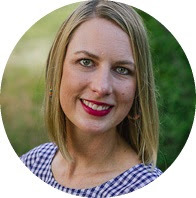 Visit Audrey & Tiffany and Kelly J Designs to see what they have to offer. The giveaway ends March 24th at 11:59pm EST. See the Rafflecopter on how to enter! You have up to 8 chances to win! The winner will be chosen March 25th and will have 48 hours to respond to the email before a new winner is chosen. super cute! looove the fabric! Adorable! I love your fabric choices! Oh my word!! My favorite PJs yet!! I love the neckline. Those are so sweet and I love that fabric! I love the neckline on that pattern, I need to try it! Thank you so much for being on the tour! That is so cute! 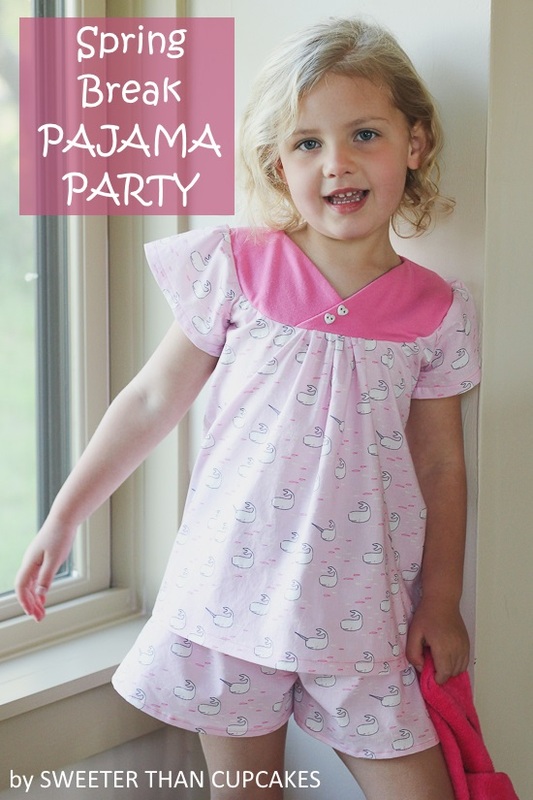 Love the idea of non-pajama patterns! These really are sweeter than cupcakes! Precious! If I would have to choose one website to visit every single day it would be definitely this one. It has everything I need. It feels like all posts are written specially for me! Thanks for that.